Have you forgotten your Android pattern lock? Seeking ways on how to unlock an Android phone pattern lock if forgotten? Undoubtedly, forgetting pattern lock of an Android device is one of the most annoying situations faced by Android users. Fortunately, there are many ways that Android users can try to unlock their device pattern such as taking the assistance of Google account. 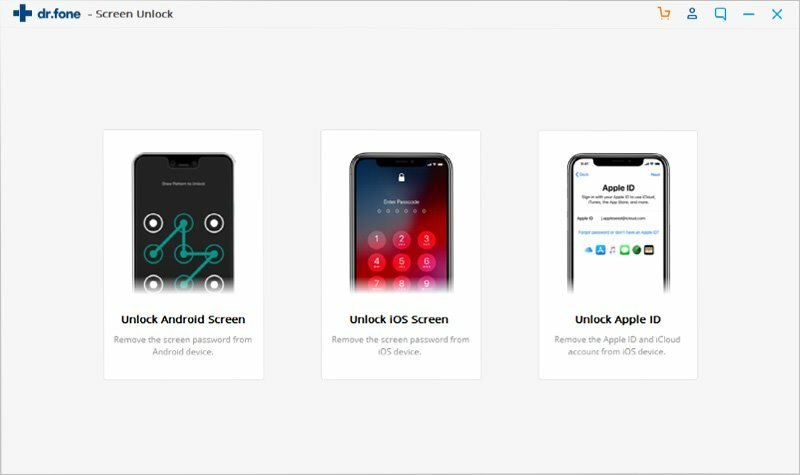 Moreover, there are now a plenty of tools available that have made easier for users to unlock their Android phone pattern. Here, in this guide, we have covered every possible method to resolve forgot pattern lock Android and try out methods we are going to discuss. 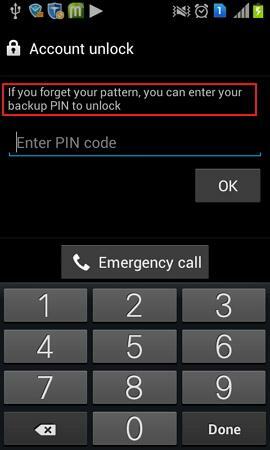 Part 1: How to unlock Android pattern using a backup PIN? 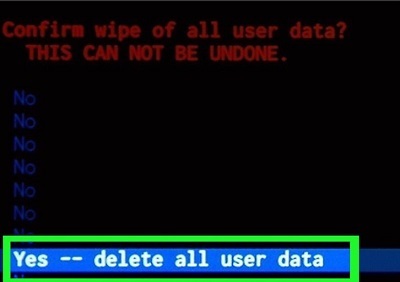 Part 2: How to remove forgotten pattern without data loss? Part 3: How to unlock Android pattern using Google account? 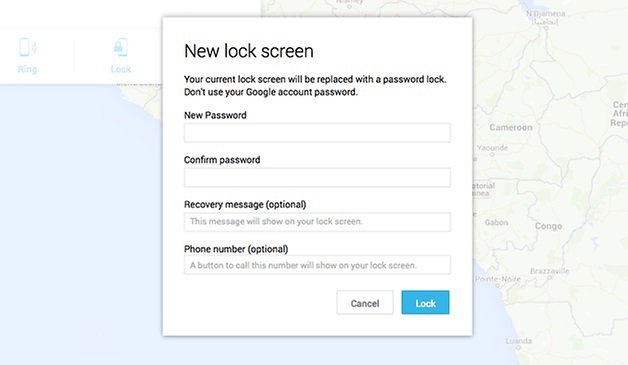 Part 4: How to unlock Android pattern using Android Device Manager? 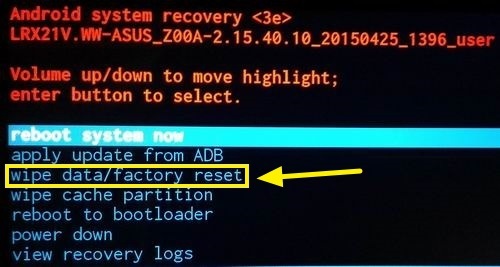 Part 5: How to remove forgotten pattern using factory reset? When you set pattern lock or password or face lock on Android device, especially Samsung, it also asks you to set a backup pin so that when you forgot pattern lock, you can use a backup pin to unlock your device. Thus, you can use a backup pin to bypass your Android phone lock screen. Unfortunately, the option of setting a backup pin is not available for all Android models. However, if you have a Samsung phone then you can go for this method. If you have not set backup pin on your Android device then you can’t use this method. 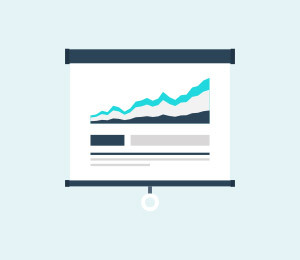 However, you can go for other methods that we have mentioned in this guide. Once you are able to unlock your Android phone, it is recommended to set a backup pin manually on your phone from settings. As it is the easiest way to bypass phone lock screen without any data loss, that generally happens in other methods. Don’t want to lose data during the unlocking process? Then, you can use iSkysoft Toolbox - Unlock (Android). This Android lock screen removal tool works for most of Android device and the best part is it removes pattern lock without data loss. Using the software, you can bypass password, pin, fingerprint and pattern lock in just a few minutes. Thus, it is a very powerful tool designed for Android Lock screen. Amazingly, this software is available for both Windows and Mac system. Unlock Android Pattern Lock Without Data Loss. 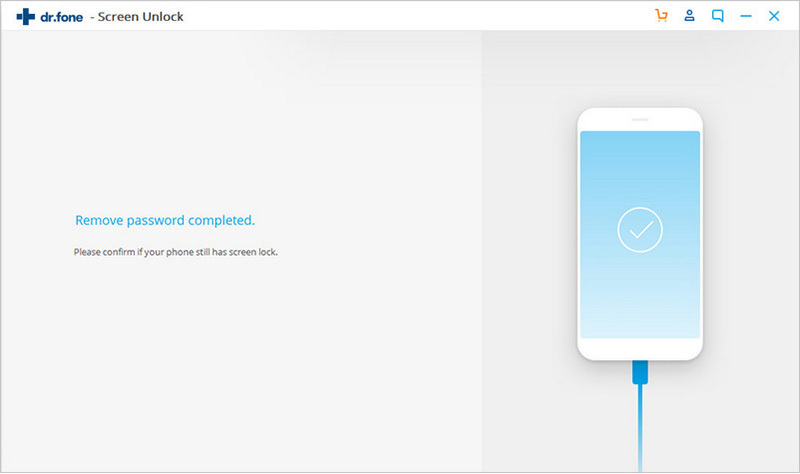 To begin it, download iSkysoft Toolbox - Unlock (Android) from its official site on your computer and then, install and run it. After that, select “Unlock” option from its main interface. 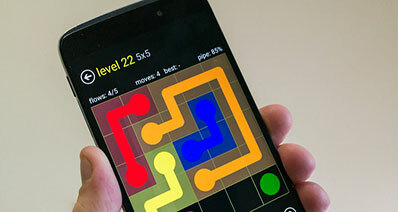 After that, connect your Android device to computer using a digital cable and then, tap on “Start” button to move towards further steps. Next, you need to choose your Android model, name and other details. Double confirm details because it can also damage your phone if details entered are not correct. Now, enter your Android phone into download mode. The instructions are displayed on the software interface and just follow them. 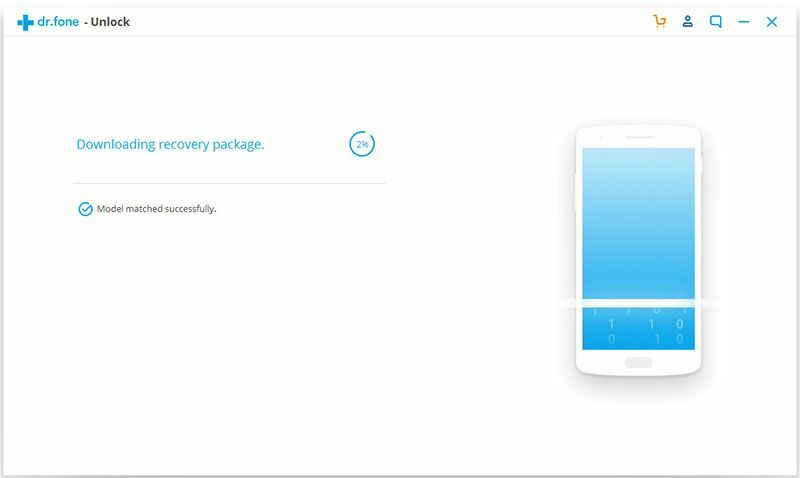 After that, the software will begin to download the recovery package for your device. Wait until it is not downloaded successfully. Once the recovery package is downloaded successfully, the software will begin forgot pattern lock removal process. When it finishes, your phone will be reboot automatically and you will able to use your device without data loss. 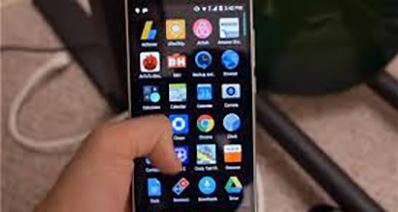 As Android users need to enter Google account to set up their device for the first time and without Google account, they can’t activate their phone. For many users, this step is very frustrating as it takes a very long time. 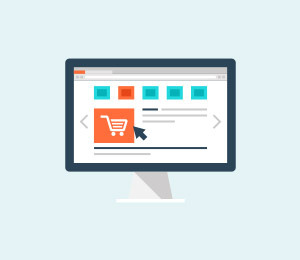 However, having a Google account connected to your Android phone can be very beneficial when you forgot your device pattern lock, or when you are unable to access your device. Remember that this method will erase your phone data in order to reset the pattern lock. So, if you are ready to take risk of losing data then must go for this method. 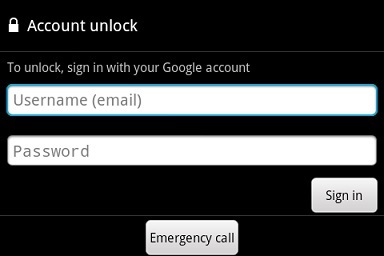 Step 1: To begin it, click on the “Forgot Password” option which is on the Android lock screen and it will open. If you don’t see “Forgot Password” on your device screen then you need to enter too many wrong entries to get forgot password option. Step 2: Next, it will ask you to enter your primary Google account information that you have entered while setting up your Android phone. Step 3: After a few minutes, either Google will send you an email to unlock pattern or you will be able to change right there. Your phone will unlock and you will be able to use it and can also set a new pattern lock. 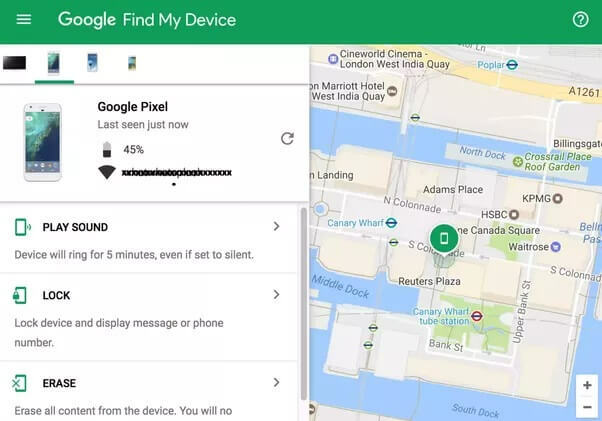 Another way to unlock your device, in case of Android forgot pattern is taking the assistance of Android device Manager or you can say Find My Device. 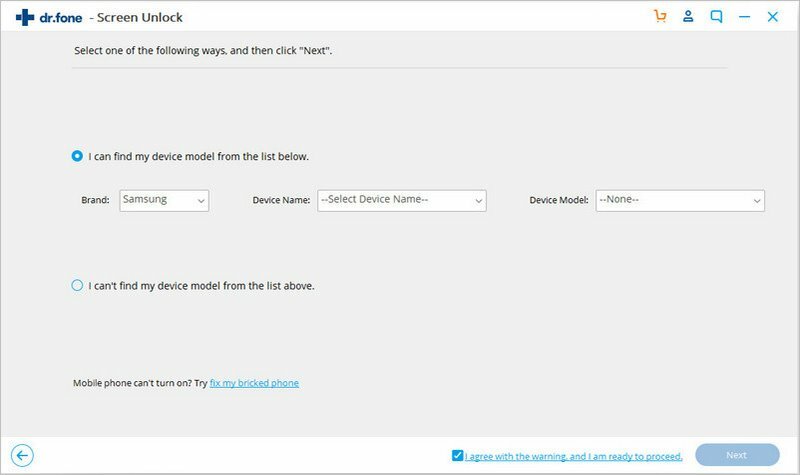 You can use it to get a remote access to your device that can help you in changing your device pattern lock. 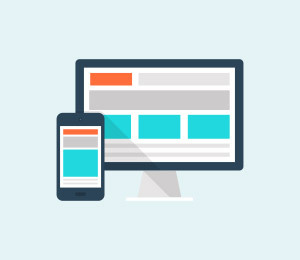 This method also erases your device content, like in the above method. 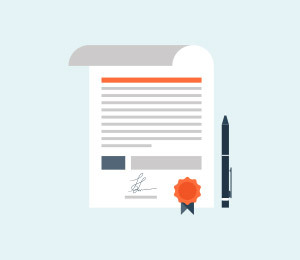 Step 1: To commence it, visit the Android Device Manager official website either from your computer or another device. Now, enter account details which you have entered in your Android device. 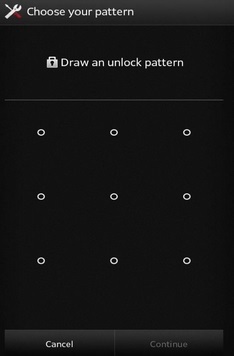 Step 2: After that, you will see all devices which are connected to this account and select your device to unlock pattern lock. Step 3: Once you select your phone, you will get three options which are look, ring and erase. Click on “Lock” option to reset pattern lock. Step 4: Now, enter the new password for your phone and also you can write a recovery message. This will help if you again forgot your device password. Click on “Lock” button to save all changes you have made. 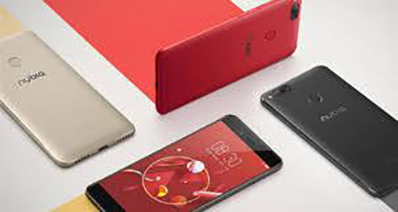 The last method that you can try when you forgot pattern of your device is performing a factory reset which will reset your device pattern lock. 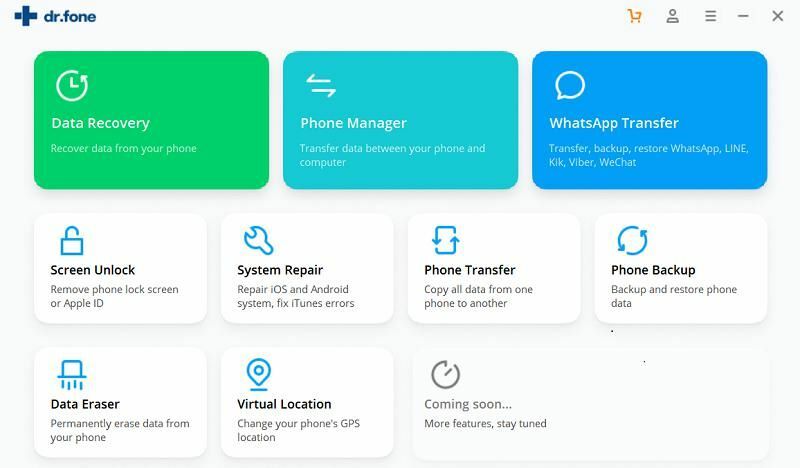 This method will wipe out entire data and settings of your device and that’s why you should consider this method in last when no above method works for you. However, you will get into a locked Android device by doing a factory reset. Step 1: To begin it, you need to enter your device in recovery mode. Thus, press and hold down home, volume up and power button together. Note: the process of entering in recovery mode may differ from one Android model to another. So, you can check it from the internet for your Android model. Step 2: Now, you will get various options and you need to select “Wipe data/factory reset” option to reset pattern lock. You can select it using volume down and up key or using the power button. Step 3: After that, confirm to perform a factory reset and wait for a few minutes until your device is not rebooted. Once the reboot process completes, you will be able to access your device. That’s all on how you can unlock your Android device when you forgot pattern lock of Android device. 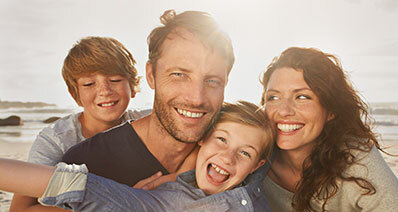 Here, we have provided every possible method that you can try out. We recommend iSkysoft Toolbox - Unlock (Android) if you want to reset pattern lock without any data loss or performing a factory reset. Want to know the best part? No matter which version of Android you are using, you can rely on this tool to remove pattern lock. How to Bypass LG Lock Screen Password/PIN/Pattern? What if you've locked out of the LG phone? In this article, we will introduce 5 most reliable ways to bypass LG lock screen password/PIN/password. Can I Bypass Android Lock Screen Using Emergency Call? Is it still possible to bypass Android lock screen using emergency call? In actual, yes. 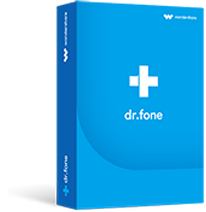 The guide has listed a step by step solution to unlock Android phone using emergency call. > > Resource > Android Unlock > How to Unlock Android Phone Pattern if Forgotten?